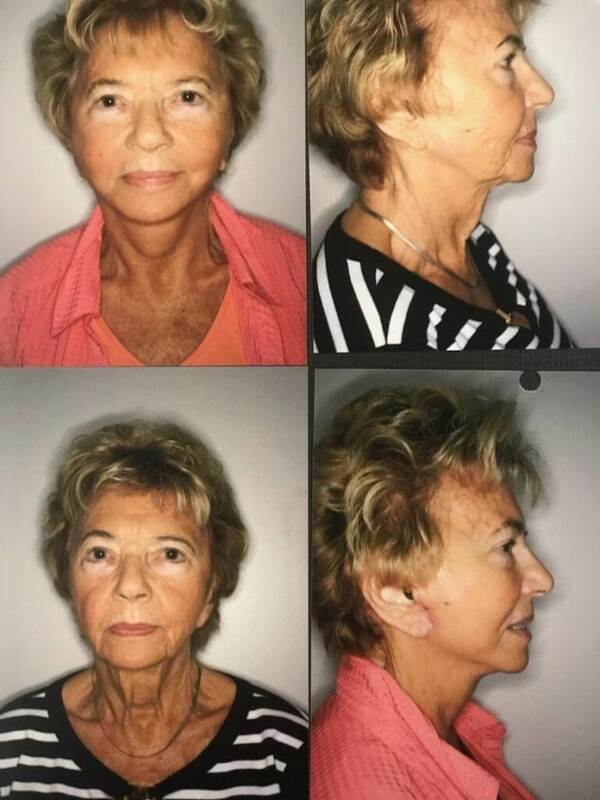 This procedure improves the sagging jowls and jaw line with removal of excess skin and fat, along with tightening of the muscle covering (SMAS layer). After complete numbing with local anesthesia solution injections, the incision is placed in the natural crease of the ear. 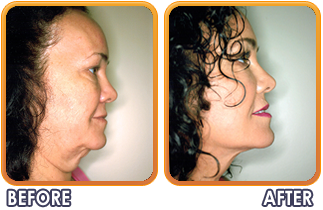 The mini jowl lift is often combined with the other “mini” procedures (i.e. 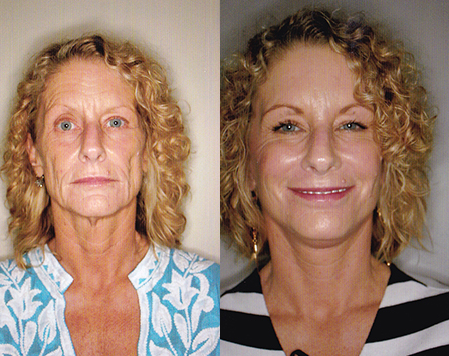 mini cheek, mini neck, mini eyelid and/or mini brow procedures) to address all areas of patient concern. 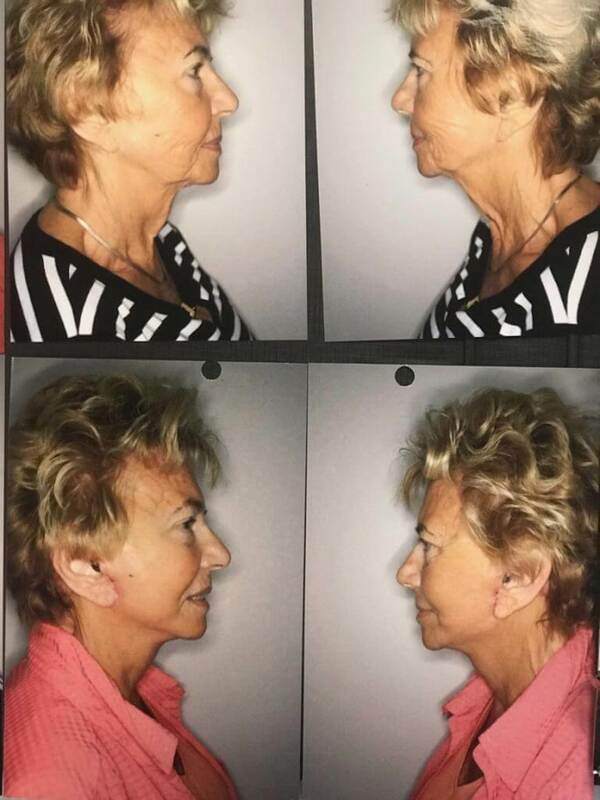 For “beginners” and those who’ve already had previous facelifts, the mini facelift is an excellent choice to create a more youthful appearance. 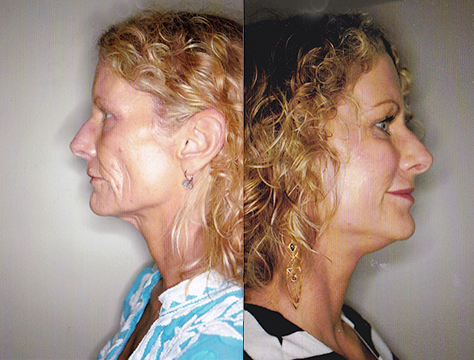 With this procedure, maintenance and upkeep can be achieved in an “un-extreme” fashion.